Image: Gary Gersoff/Getty Images, Karwai Tang/Getty Images, Daniel Zuchnik/Getty Images. Design: Ashley Britton/SheKnows. When you really think about it, a lot can happen in the course of the year. In the realm of health news, this idea is ever-present, with a veritable avalanche of news, studies, health trends and important medical information being reported to us on a daily basis. 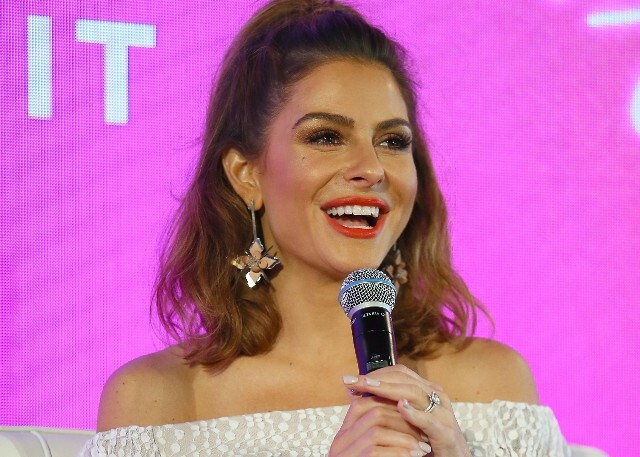 But another equally important aspect of the health news cycle is the information that comes to us from trusted sources speaking from first-hand experiences, like celebrities who are raising awareness about their own important health journeys that, in turn, inform us and raise the public’s consciousness of a specific health issue. That, in short, happened quite a lot in 2018. 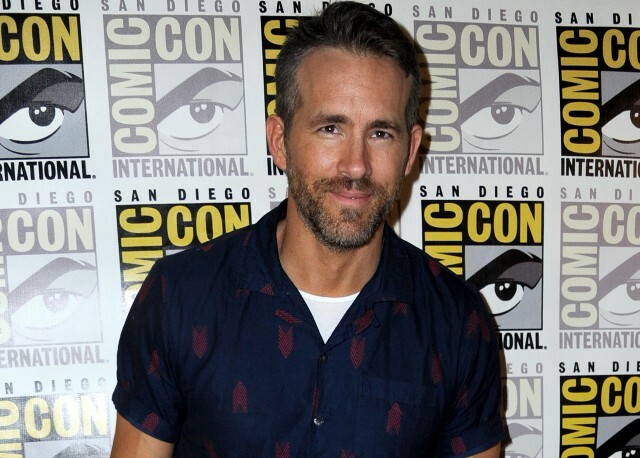 Celebs we know and love like Gabrielle Union, Chrissy Teigen, Ryan Reynolds and Amy Schumer all came forward at various points this year to get real about their various health concerns, battles or practices as they understand them from their own experiences. 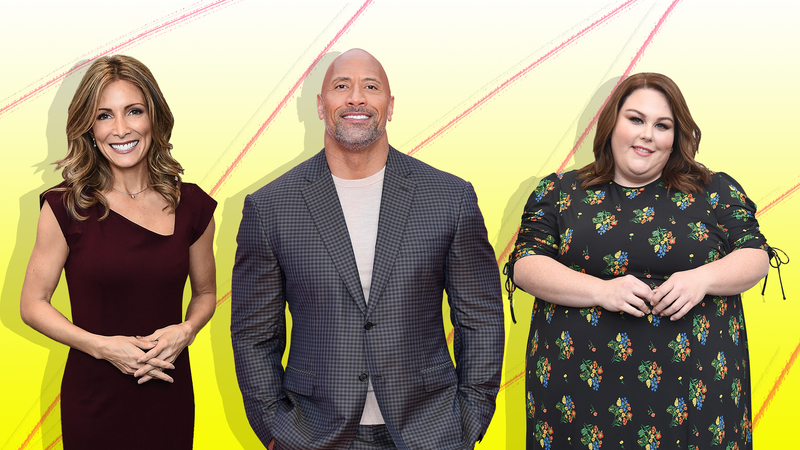 In turn, we wanted to round up all the times these beloved celebs got real about their health so, as we wrap up 2018, we can reflect on their candor and perhaps learn something in the process too. Olympian Shannon Miller spoke out on the importance of women listening to their bodies and fighting to be heard on health matters during her time at the #BlogHer18 Health conference in January. 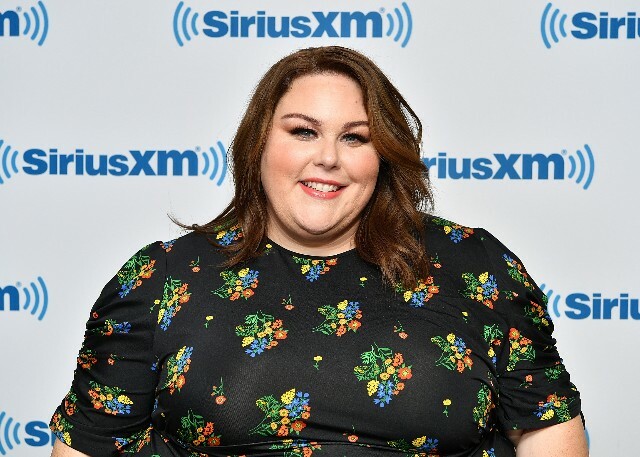 Actor Chrissy Metz revealed in a March interview with People magazine she was forced to endure upsetting weigh-ins as a child and how it shaped her views of health and ultimately toughened her to negative criticisms about her body. 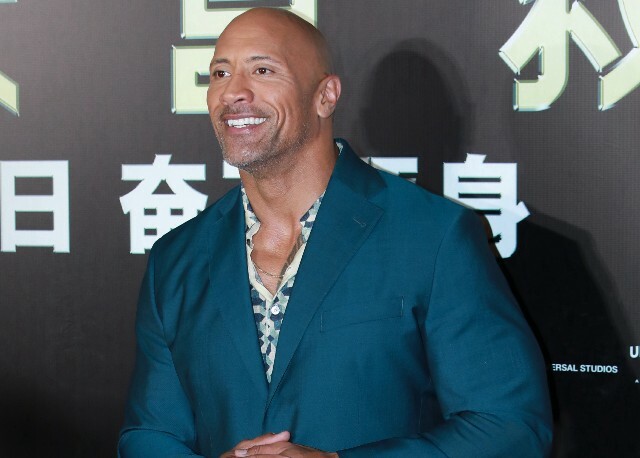 Box office king Dwayne Johnson got vulnerable in an important way during an April interview with U.K. outlet Express about his struggles with depression. Image: John Shearer/AMA2018/Getty Images for dcp. Image: Jonathan Brady/PA Images via Getty Images. While unable to personally comment on it, Meghan (née Markle), Duchess of Sussex, broke with royal tradition in an important way in May in her biography on the British monarchy’s website, which said she was a supporter of organizations and people working toward international menstrual equity. Image: Stefanie Keenan/Getty Images for Ray Booth. 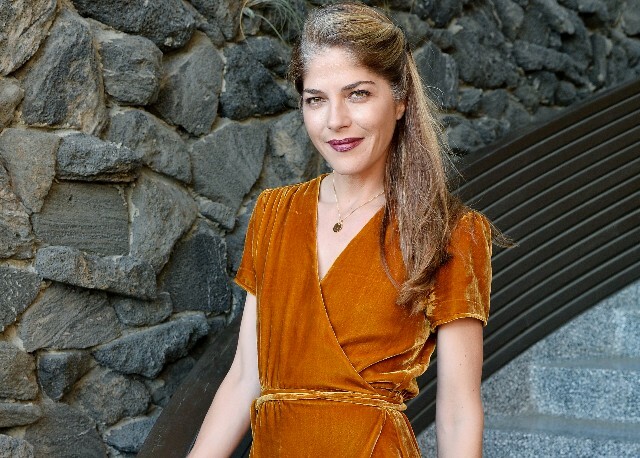 In May, Selma Blair opened up on Instagram about her quiet journey with managing and treating her depression and anxiety. Image: Pedro Fiúza/NurPhoto via Getty Images. 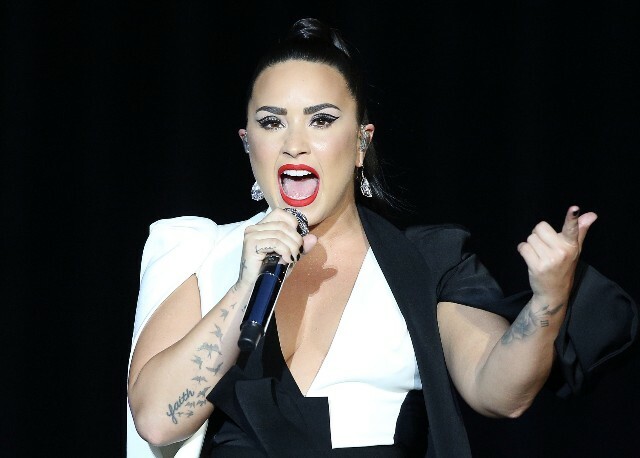 After a scary overdose in July, Demi Lovato remained honest with the public about why she needed to take a step back from her career in order to focus on her sobriety, a topic she has been open about for years. 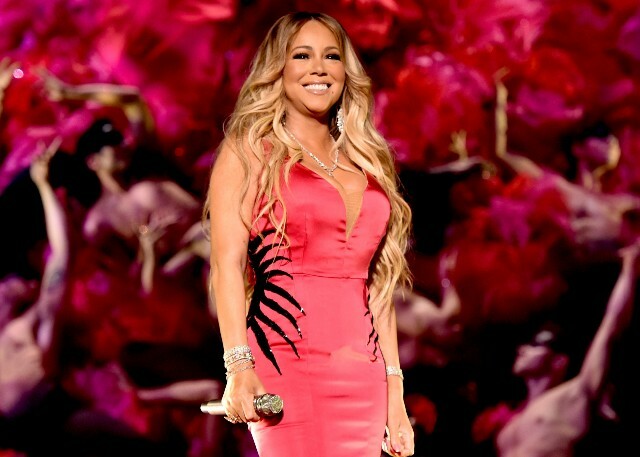 Image: Kevin Mazur/Getty Images for Coachella. 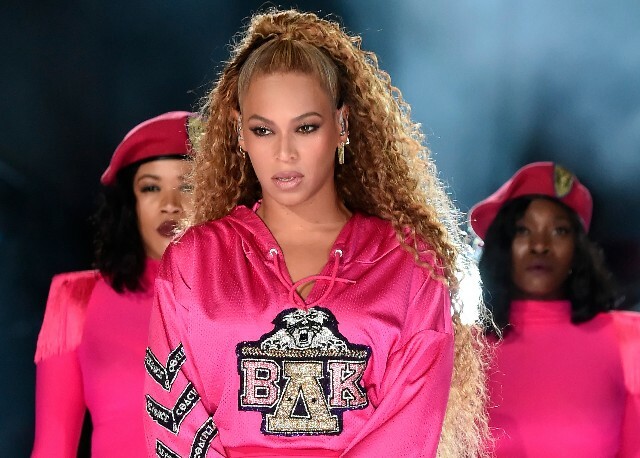 Beyoncé opened up in her interview with Vogue for the September issue about dealing with toxemia, a little-discussed but very serious concern for pregnant women, while she was preparing to give birth to twins Sir and Rumi. Chrissy Teigen’s opinions on eating placenta to avoid postpartum depression caught our attention in September (and they’re worth reading too). When we spoke exclusively with Eva Longoria in October, she opened up about how deeply affected she was speaking with women battling metastatic cancer and why it was important to raise awareness about it. Ovarian cancer survivor Cobie Smulders opened up about her history with the illness and what actually saved her life during her battle when she spoke exclusively with SheKnows in October. 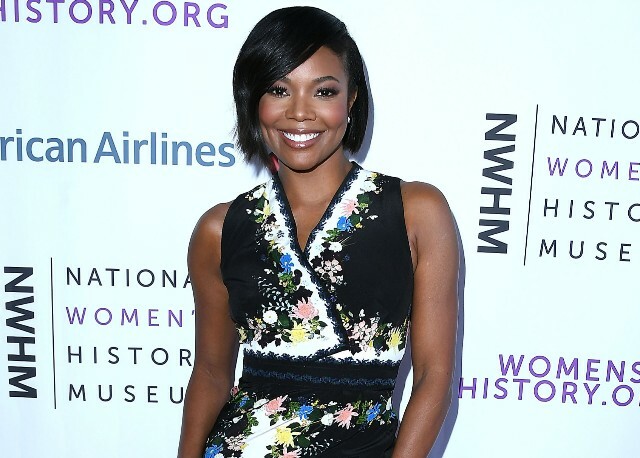 #BlogHer alum Gabrielle Union got very honest about her history of miscarriages and how IVF helped her and husband Dwyane Wade welcome their daughter Kaavia in November. 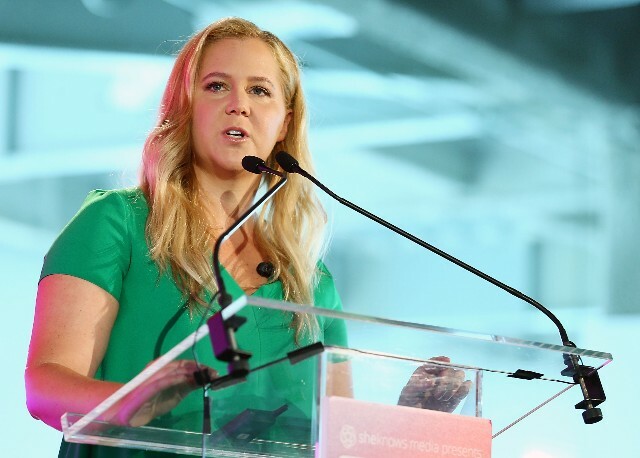 While pregnant with her first child, Amy Schumer revealed in November that she battled hyperemesis gravidarum a rare but serious pregnancy concern that affects less than 2 percent of individuals. Image: Amy Sussman/Getty Images for BCBG Max Azria. After years out of the spotlight, Amanda Bynes reemerged in late November to give a candid interview with Paper magazine about her battle with drug addiction and how she is staying sober today. 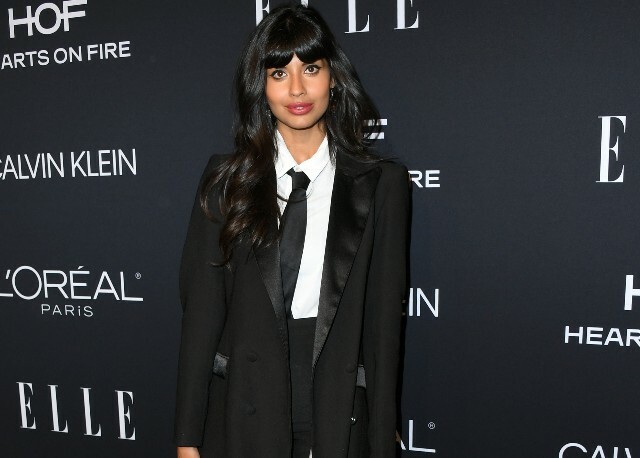 Actor Jameela Jamil vehemently spoke out against the practice of airbrushing in December, saying it is a “crime against our gender” and arguing that it should be banned because of its negative and harmful effects on women when it comes to body image.